“The entry calibre was exceptional and it is pleasing to see our partners making their mark and creating a real impact within the industry." HP New Zealand has honoured seven of its top performing Kiwi partners, with Datacom Wellington winning the supreme award at the inaugural 2015 HP Partner Awards. 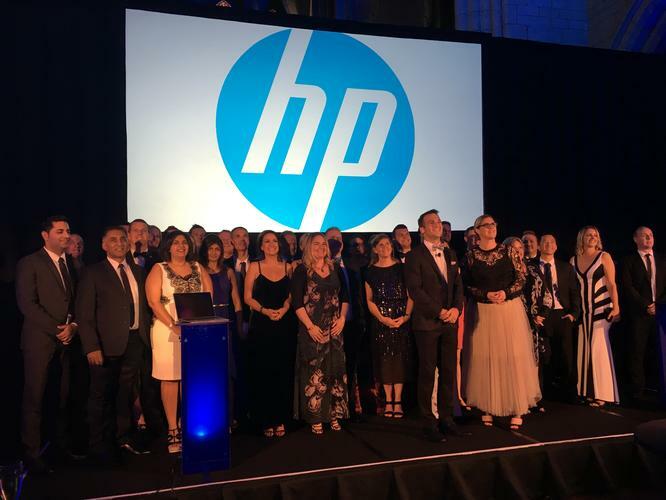 Held in St Matthew in the City, Auckland last night - amidst an evening of glitz and glamour - the HP Partner Awards recognised excellence, growth, consistency and engagement of its top partners across the country. Following an evening of high praise and celebration, seven companies walked away with awards across nine award categories. Oliver Hill, Business Manager, Commercial Channel Sales, HP New Zealand and one of the Award’s judges, says HP works with the best technology companies in New Zealand and these awards were designed to acknowledge such hard work. “We are thrilled to acknowledge a number of our partners,” he says. “The entry calibre was exceptional and it is pleasing to see our partners making their mark and creating a real impact within the industry. “The HP Partner community is the foundation of our commercial business and represents an incredibly talented network of companies. Datacom Wellington picked up two category awards, which included the Partner of the Year 2015 award and the HP Print Partner of the Year 2015. 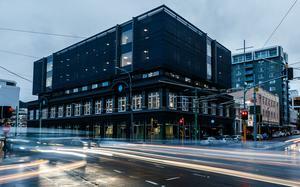 “Not only did Datacom Wellington have an outstanding year in print, but at the same time delivered exceptional growth across devices such as PCs, laptops and tablets,” Hill adds. “In print they delivered triple digit growth on a consistent basis, showing with the right engagement this category is worth investing in. 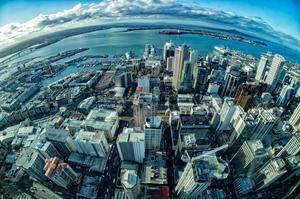 “In personal systems Datacom delivered double digit growth backing up an extremely strong 2014. With nearly 50 years’ experience in technology, Datacom, including the Wellington division, has grown to be one of Asia Pacific’s leading locally-owned IT-based service providers. “The Softsource team has done a remarkable job this year of growing the PC business and it’s great to see HP product being put forward for customer solutions and opportunities," says Blair Strahan, Partner Business Manager, HP New Zealand. "We’re looking forward to even more success for their team and congratulate them on their win."